Cozy Chicks: Join me for a Day-Long Discussion! Join me for a Day-Long Discussion! 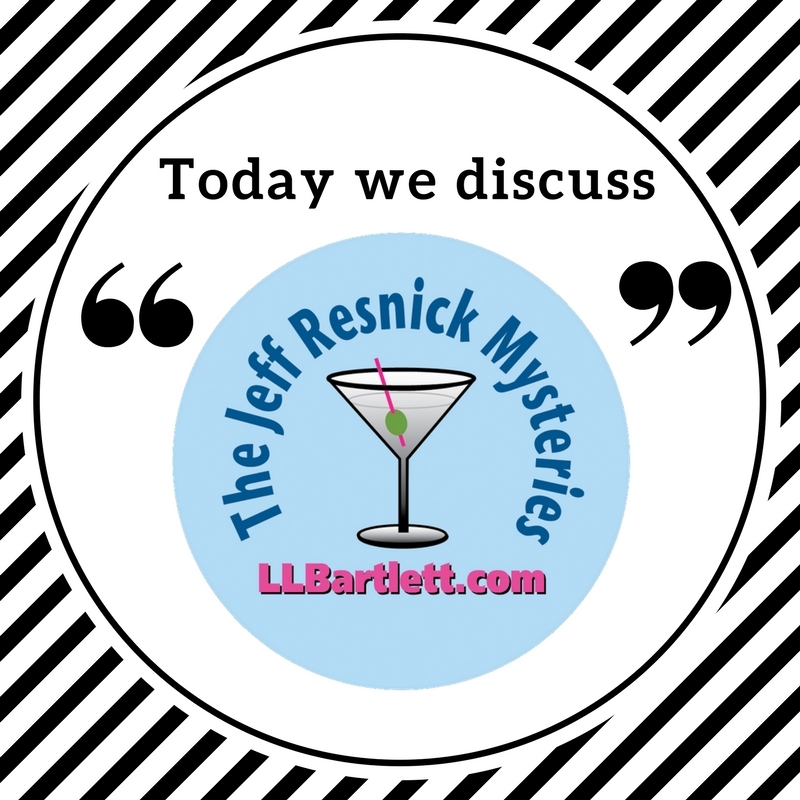 Today on my Facebook Group Page we're discussing the first three novels in the Jeff Resnick mystery series. As the author, I know a lot more about the characters than gets in the novels and short stories. Did you know there were 7 novels? 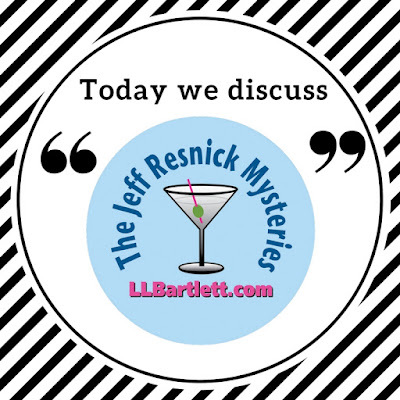 There is also a companion series (Jeff Resnick's Personal Files) of short stories and novellas. There will be questions answered, secrets spilled, and giveaways! And don't forget, the first book in the series, MURDER ON THE MIND, is FREE for all ebook formats, and is also available in Trade Paperback and on audio. Can't make it today? The posts will be there tomorrow, but you won't be eligible for the giveaways.